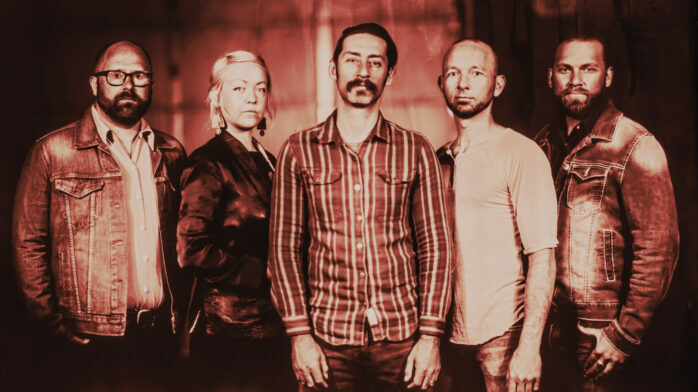 Long-running Louisville, Kentucky (by way of Bloomington, Indiana) gothic folk band Murder By Death was relatively quiet in 2017, but the members were hardly resting on their laurels. When we caught up with lead vocalist/guitarist Adam Turla on the phone late last summer, he was in the middle of a myriad of projects surrounding Lupo, the restaurant that he and wife/bandmate Sarah Balliett had recently opened in Louisville. 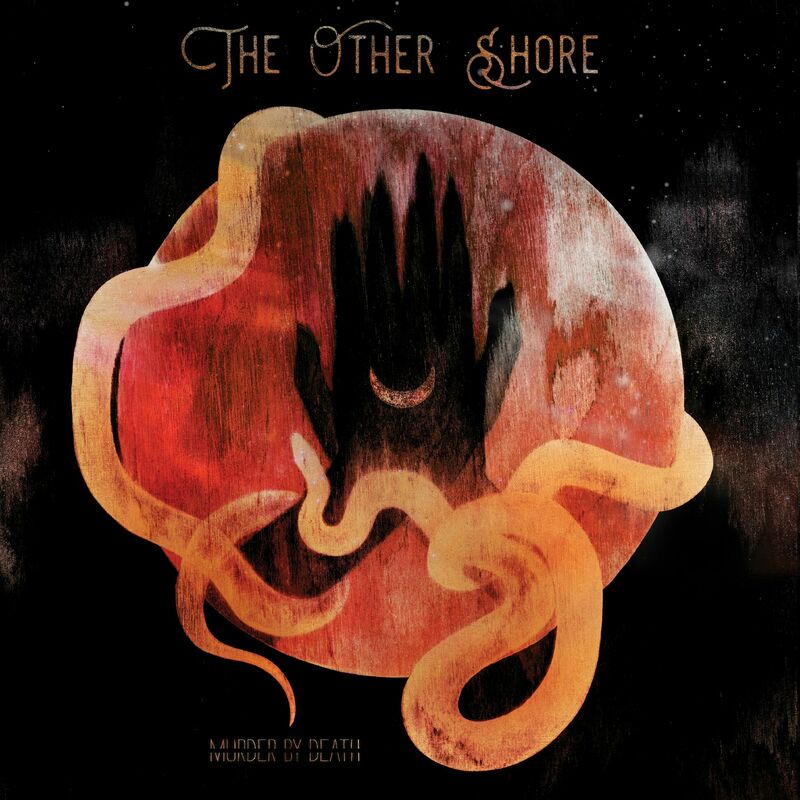 It sounded like more than a full-time undertaking; but since then, Turla and Balliett managed to get enough shifts covered to write a bunch of songs, head into the studio, have Bloodshot pick up their option, raise over $200,000 on Kickstarter, and set an August 24 release date for The Other Shore, the first Murder By Death album since 2015’s Big Dark Love. Oh, and BrooklynVegan premiered “True Dark” from the new album today (check it out below). We’re really not sure how the band then found the time to book a tour, which includes an October 6 show at Chicago’s Cabaret Metro (but we’re not complaining). Since we don’t have much going on over here at Riot Fest, we took that interview from last year, wrote a new intro, and here we are. 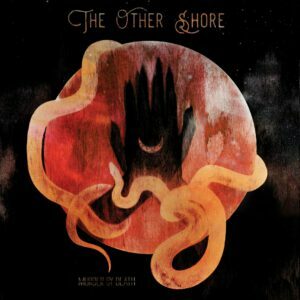 Apropos of the restaurant (and Murder By Death’s then-upcoming headline slot on the Würst Music & Beer Fest, and less of the new album and upcoming Metro show), we mostly talked to Turla about food, but we also got to touch on haunted hotels, and the rare pleasures of radically misinterpreted lyrics. RIOT FEST: How are you doing this afternoon? ADAM TURLA: I’m good, just working on construction projects, which I’ve been doing a lot lately. My bandmate Sarah and I just opened a restaurant here in Louisville about a month ago. We’ve been working on it for about a year and a half, constant 12-16 hour days. It’s going really well, though. We’ve had kind of a quiet year with the band because we’ve been working on that. Once we can kind of hand things off a little bit, we’ll get back into writing, but right now, we’re still in the thick of it. Luckily, we’re closed on Sundays, so we can come do this show in Chicago!